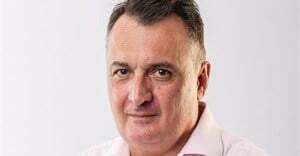 The launch of the Graduate Institute of Financial Sciences (GIFS) in Johannesburg is a significant milestone for South Africa's financial services sector. The institute is a re-brand of Masifunde Training Centre (MTC), a multiple award-winning boutique, financial services education provider that has served the insurance and banking industry with distinction over the past 14 years. 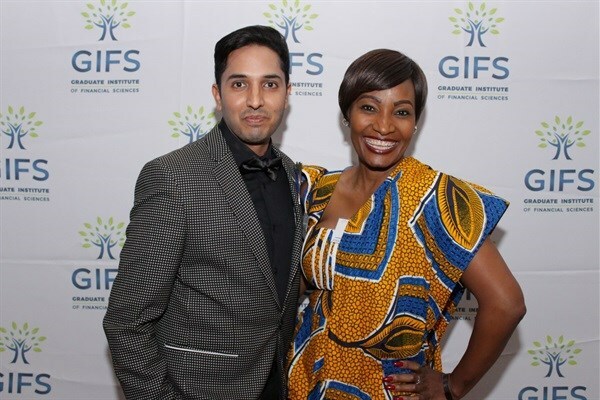 The CEO of the Graduate Institute of Financial Sciences (GIFS), Kershen Pillay, with the President of the Insurance Institute of South Africa, Thokozile Mahlangu at the launch of GIFS in Johannesburg. 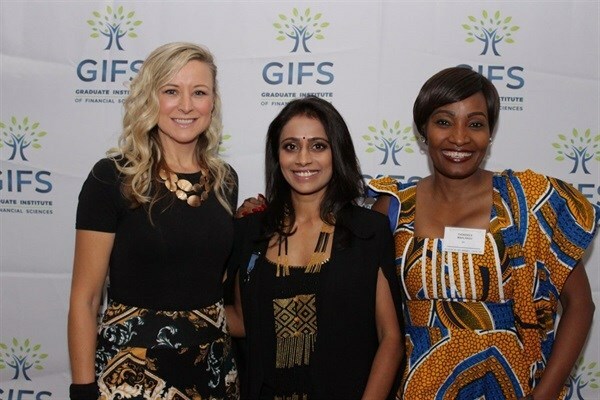 Addressing the audience of Financial Services Sector heavyweights during the launch of the Graduate Institute of Financial Sciences (GIFS), CEO, Kershen Pillay, highlighted the institution’s commitment to mobilise quality education to create a better Africa for others to inherit. 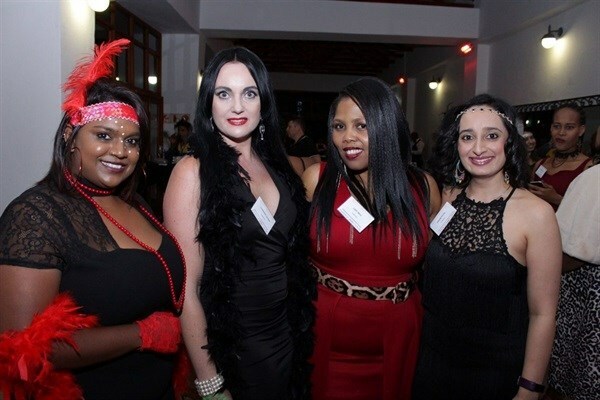 Navasha Pillay, Charmaine Snyman, Lizzy Mpai and Sanam Patel attended The Great African Gatsby-themed launch of the Graduate Institute of Financial Sciences (GIFS) in Johannesburg. 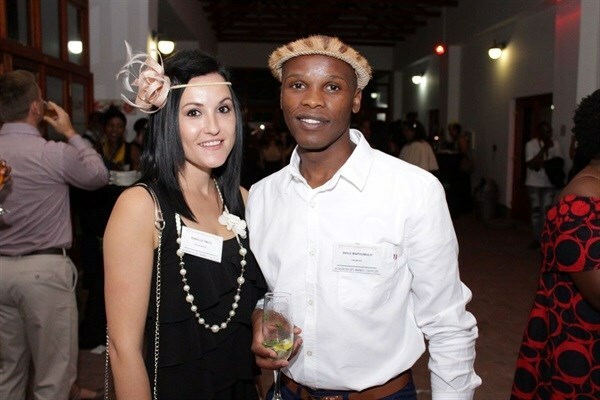 Annelle Smith and Sihle Maphumulo pictured at the launch of the Graduate Institute of Financial Sciences (GIFS) in Johannesburg. “The Graduate Institute of Financial Sciences continues with MTC’s deep commitment to spearheading sustainable, positive change in South Africa by mobilising the power of education to bring about socio-economic advancement,” explains Kershen Pillay, CEO of the Graduate Institute of Financial Sciences (GIFS). “This is embodied in the GIFS mission to build a better Africa for others to inherit. We are whole-heartedly devoted to using education as a tool to tackle unemployment and poverty in the continent,” explains Pillay, who was named the TYI Top 100 Young African Innovator of 2018. 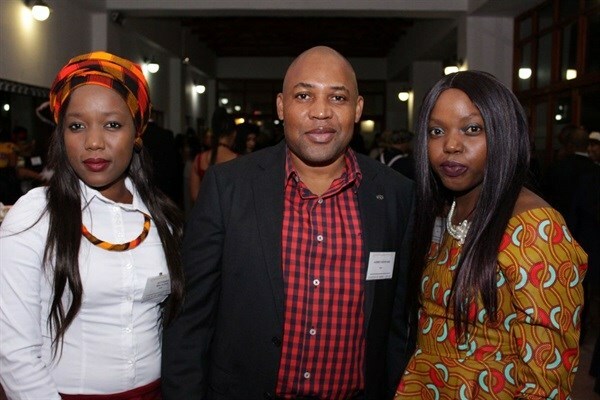 Attended by the financial services elite and heavyweights from SA’s corporate-sphere, the launch of the Graduate Institute of Financial Sciences (GIFS) at the Zulu Nyala Country Manor on 5 April 2019 signalled one of the most anticipated events in the country’s higher education calendar. 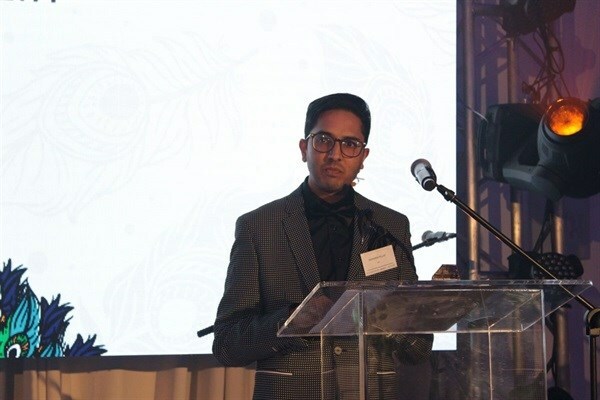 “We believe that the future of the financial services sector, and indeed any sector, lies in the hands of agile individuals who are not afraid to carve new pathways for the greater good, and we are committed to moulding the minds of such passionate individuals through quality education,” says Pillay, who has been named a finalist for the 2019 Top Empowered Young Achiever of the Year Award, his third consecutive nomination at the prestigious Oliver Top Empowerment Awards. To this end, GIFS has vowed to continuously evolve its training experience through a combination of innovation and insight. This includes new offerings within its accredited and non-accredited programmes, an international exchange programme between South Africa and The Netherlands, creative engagements on multiple-layered interfaces to generate awareness of the Financial Services Sector and attract passionate role-players, and plans to tap into the unrivalled skills and expertise of its exclusive database of MTC Alumni that comprises some of the most progressive minds in South African banking and insurance.